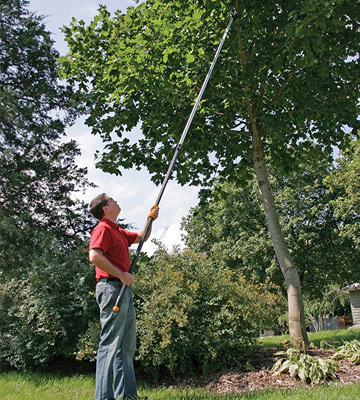 A 230-degree rotational head allows you to prune hard-to-reach branches at different angles. 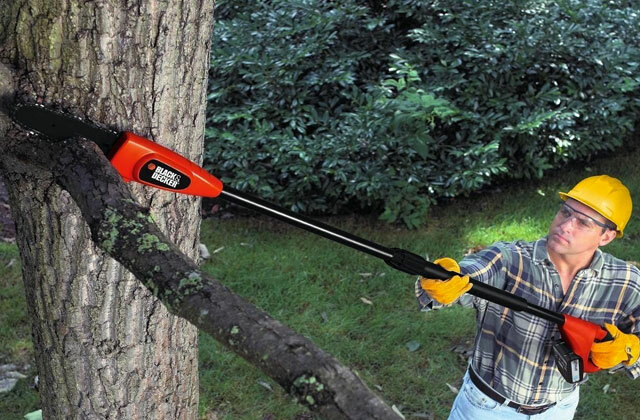 A handy sliding handle enables cutting off really thick branches with little to none efforts. The manual isn't included, which may complicate the assembly of the tool. 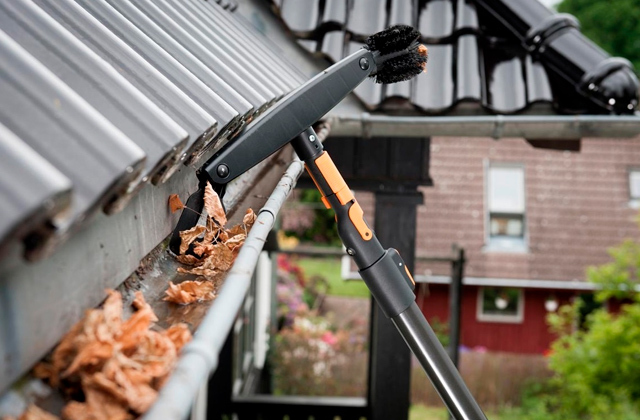 The Fiskars pruning stick is an irreplaceable gardening tool with the help of which you'll be able to trim and cut low shrubs and high branches of trees while standing firmly on the ground. 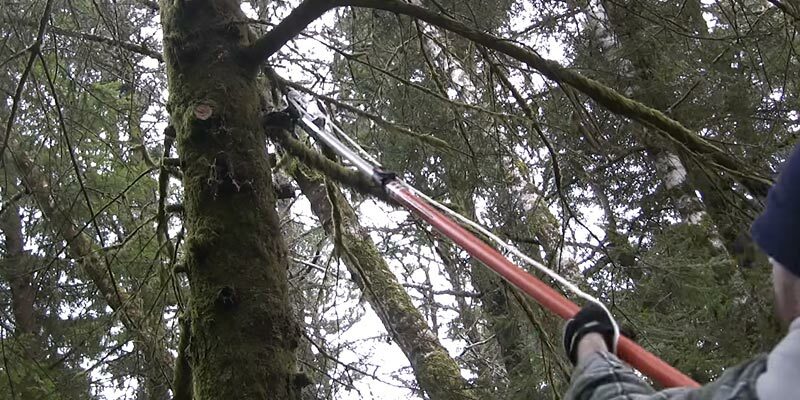 Due to the increased force threefold, cutting and pruning trees with the Powerglide pulley system is a breeze. The quality of a plastic pull handle could be better. If you've got your own garden with fruit trees, then you need a durable and long-lasting pruner to last you years. With respect to this, the TP 6870 Dual Compound Action Tree pruner by Corona can become the right choice. 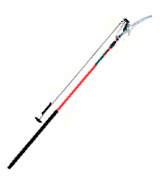 The length of the pole can be adjusted and locked securely in one position with a quick-release thumb lock. Designed with a rope drive. If you need a simple-to-use pruner at an affordable price, the Fiskars model will be a good option. Strong grip of the blades allows cutting and holding stem until you open your hand. An external chain drive is exposed to different environmental conditions that may abrade and wear down it. 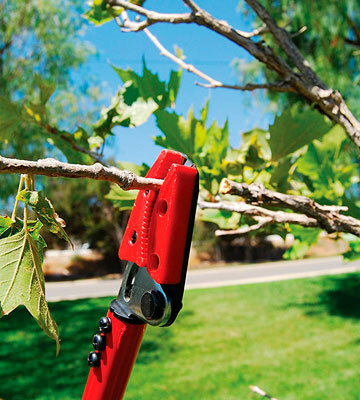 The LR 3460 Hold Pruner makes it easier for you to reach and trim thorny plants and bushes without getting scratched. The chain drive is located inside the pole, thereby protecting your hands from accidental injuries; this also makes it less vulnerable to damage. 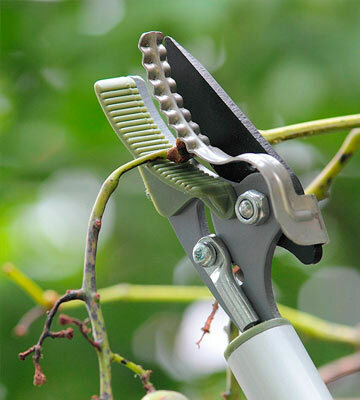 The pruning shears are ideal for trimming dead-head flowers and thinning out raspberry plants. 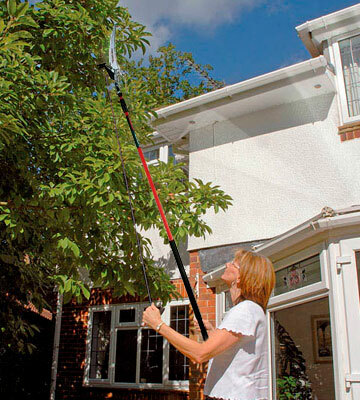 You will be able to reach the remotest corners of your garden with the pruner stick like this one. Fiskars company is the world-renown manufacturer of gardening tools so we just couldn't but put their extendable pruner stick on our list. This pruning stick features a combination of traditional design, common to all pruners, and innovative technologies. Let's start with its design. 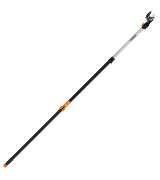 Similarly to many other pole pruners, it has a telescopic aluminum rod extendable within the range from 7.9 to 14 feet, so you will easily reach for the highest branches without standing on a ladder. 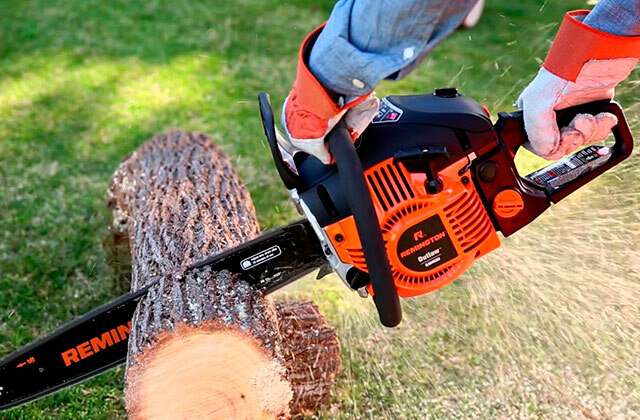 Additionally, the tool features a detachable 15-inch saw blade with the help of which you will be able to cut off pretty thick branches and limbs of trees. However, what makes this pruning stick special over many other tools is a cutting head rotatable in all directions round 230 degrees at different angles. This only peculiarity adds to the usability features of this pruner, making it suitable for trimming in hard-to-reach areas. That the tool lacks the standard pulley system and rope is another its distinctive feature. 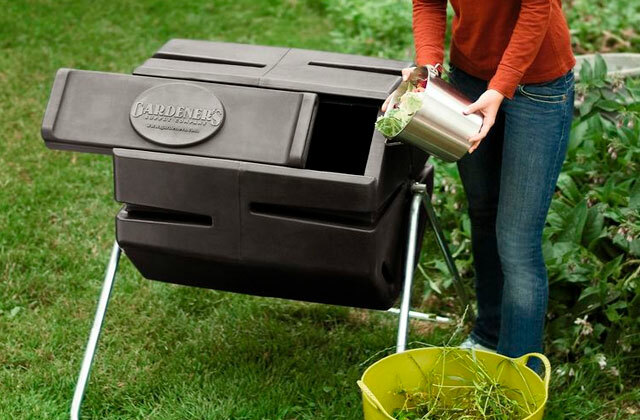 Instead, it's got two handles and a strap that enable the blades. 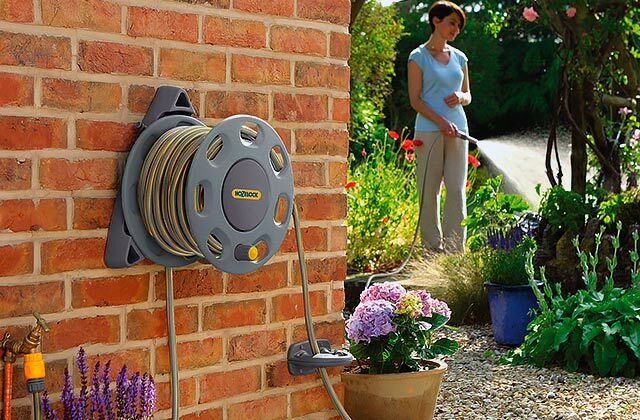 This is a big benefit, as you will not face a problem of the rope being tangled in branches and will be able to hold the tool comfortably with both hands. We should also point out the lightweight design of the stick. 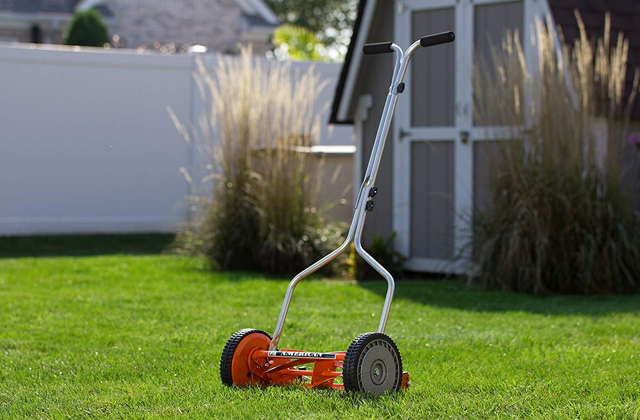 You will be able to perform trimming for as long as you need without tiring your hands and straining your back. 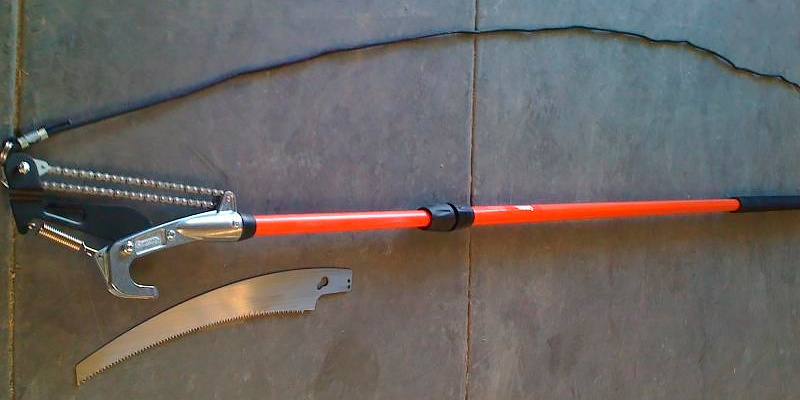 This dual action tree pruner from Corona company is well suitable for both professional and personal use. 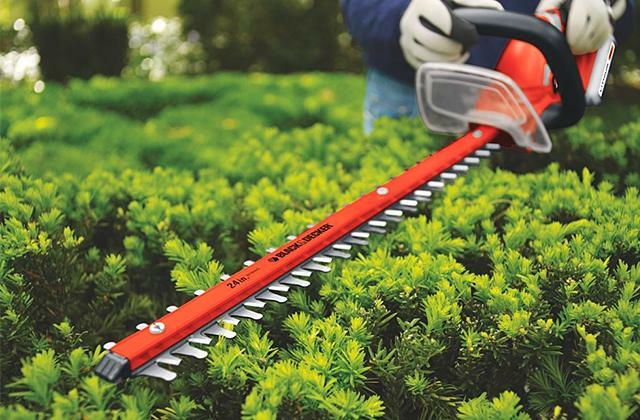 With the aid of these professional shears for pruning, you'll be able to remove dead branches of trees three times faster that with a regular pruner. How is it possible? In order to reduce the force to be applied, the manufacturer fitted this stick with extremely sharp and durable heat treated high carbon steel blades, while in order to prolong its service life, fitted it with a heavy-duty chain drive instead of a rope-drive. The blades of the tool have enough capacity to cut branches up to 1.25" thick. However, their capacity can be further expanded by attaching a 13" Razor tooth from the set. Featuring 3-sided impulse-hardened teeth, this additional blade allows you to cut and trim trees twice as fast as you'd done with a conventional blade. So, if you've got a big garden with multiple fruit trees, you'll surely take advantage of this dual action pruning stick. The reasons why we've decided to bring this tree pruner on our shortlist are simplicity of its construction, mobility, and affordable price. 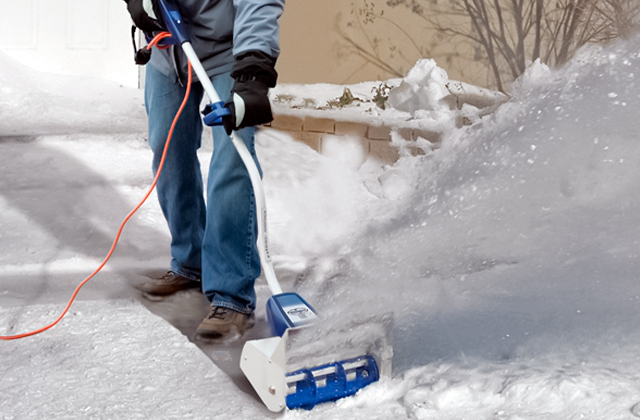 Designed from lightweight fiberglass, the tool is convenient to hold in hands for a prolonged period of time. 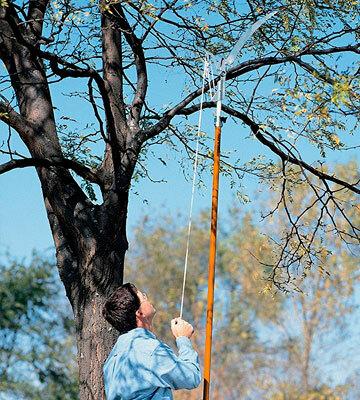 The pole which can be extended up to 14' is long enough to reach high branches of trees, run through thorny plants, and other hard-to-reach areas. The peculiarity of the pole, though, is that it features a locking mechanism which allows for its secure usage in the extended position, thereby reducing the risk of it falling on you. To improve performance of the blades and make cutting smoother, the manufacturer covered them with a low-friction coating which also helps prevent clogging of the tool. The use of the Power-Lever® technology allowed the manufacture to maximize the leverage of the tool, adding to it twice the power. The LR 3460 bypass pruner has pretty compact dimensions and hence, smaller cutting capacity with respect to other tools from our shortlist. The length of the extended pole makes 46 inches, which will be enough for trimming and removing dead branches of small- and mid-sized trees as well as branches of plants of the rose family such as raspberry, blackberry, etc. 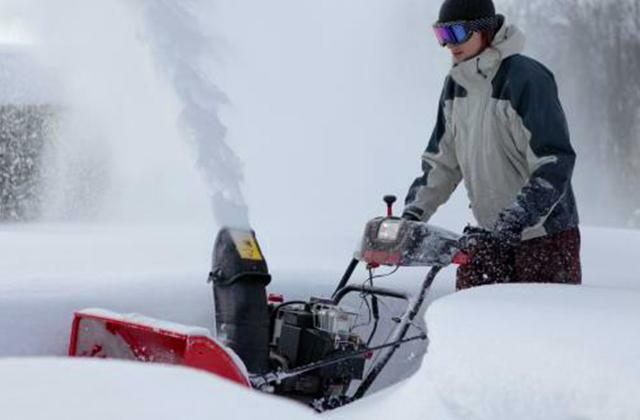 The feature that we like about the LR 3460 is a cut and hold grip. You will not run a risk of getting scratched by freshly cut branches, as the blades will hold them firmly until you release the grip. This feature will also come in handy for when you need to pick fruit high up on trees. 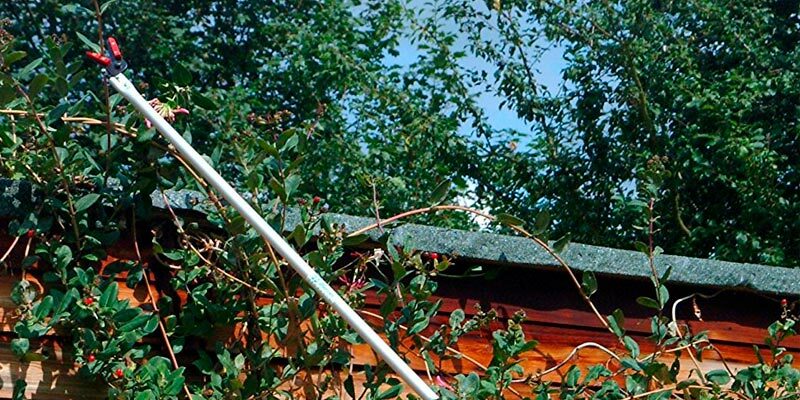 So, without any doubt, we can safely recommend the LR 3460 bypass pruning stick for all consumers who look after their gardens and maintain the health growth of their shrubs and trees. 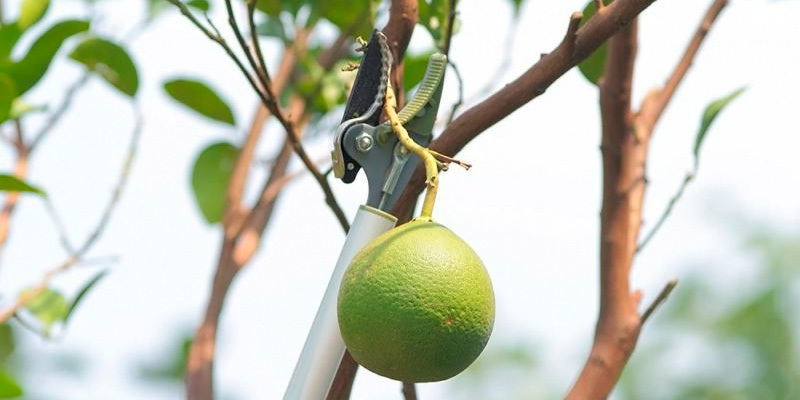 With this tool, you will not only improve the quality of your trees but also will be able to gather a rich crop of fruits that you couldn't pick by hands. 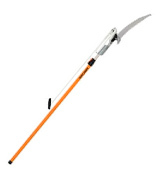 The Worth Garden Long Reach Pruner is designed for trimming dead-head flowers and pruning small fruit trees. 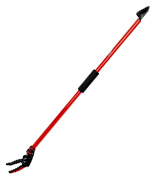 With the 0.6" cutting capacity and 46-inches reach, it is well suitable for thinning out raspberry plants and pulling up dead twigs by the roots. Keep in mind that in order to increase the yield of fruit, pruning should be done every year, even if the plants don't look dead or dry. 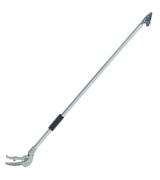 The Worth Garden Long Reach Pruner features a rotating cutting head, allowing for its usage even in awkward places. All you need is to set the head at the right angle before pruning. 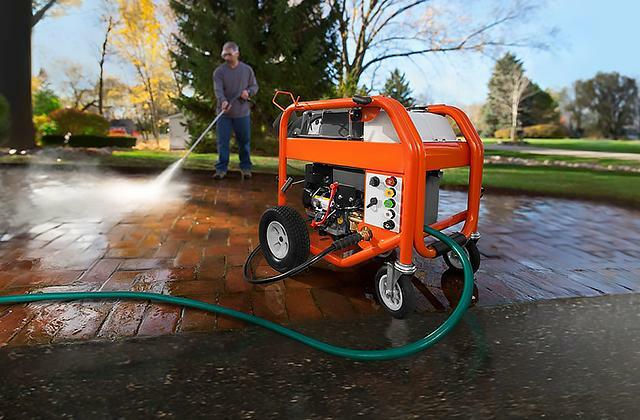 The blades of the tool are made of quality SK5 steel and covered with a non-stick coating finish to prevent mud and leaves from collecting on their surface. For user's safety of use, the chain drive is placed inside the pole. This also makes it less vulnerable to external impact and hence, contributes to its longer service life. Everyone, who's got a garden, knows in practice that all plants require proper care, and fruit trees especially so, which is where pruning is an essential procedure. 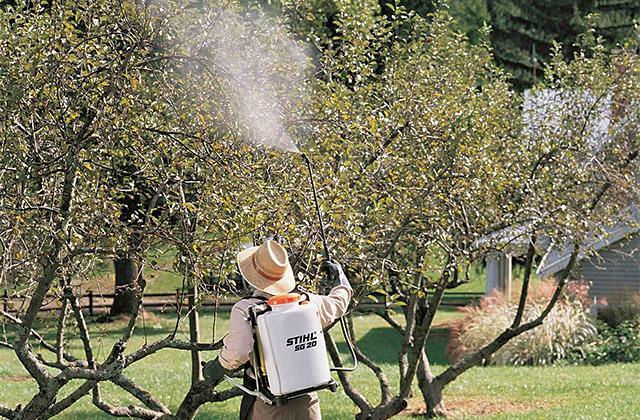 Pruning is done to remove dead and dry branches of trees and bushes in order to improve their health, increase the harvest, and eliminate the risk of poor quality branches falling on you. Pruning can be done with the aid of different tools, however, to reduce the damage and make the procedure more effective, it is important to use the right one. This is where a tree pruner stick comes in handy. Attached to a long pole, these shears will help you extend to the hard-to-reach areas easily, without the need of using a ladder. Tree pruners are produced in a variety of styles and sizes so that you'll find a suitable tool with accordance to your needs. 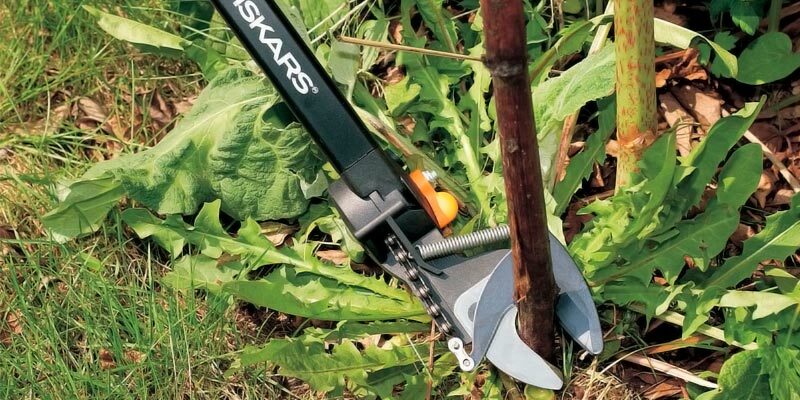 In our review, we'd like to present to you 5 best pruners for trees which are immensely popular with users from all over the world. Proceed with reading and make your choice. 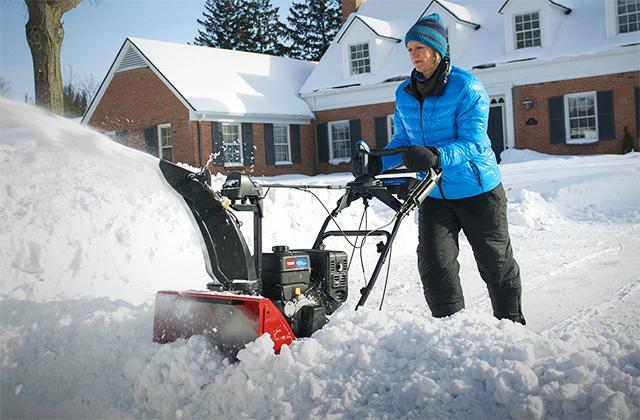 Tree branches that you cut off can be further removed with the help of a mulcher, a special device designed for cleaning little twigs and garden debris. While a pole chainsaw will come in handy for when you decide to shape crowns of trees. 1. Ellen Zachos Choosing the Right Pruning Tools, National Gardening Association. March 12, 2015. 2. Marie Iannotti How to Choose a Garden Pruner, The Spruce. October 11, 2016. 3. How do I Choose the Best Telescopic Tree Pruner? wiseGEEK. 4. Pruning shears, Wikipedia. October 18, 2016. 5. How to Prune a Tree, wikiHow.